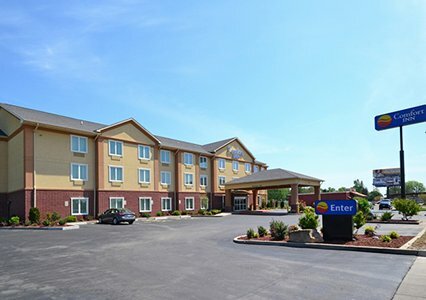 The Comfort Inn® hotel in Marion will get you rested and ready for anything. We’re merely minutes away from Graceland, the home of rock and roll’s King, Elvis Presley. 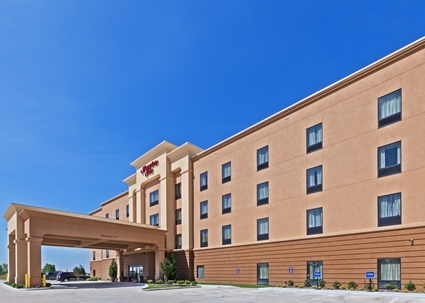 Ideally located just off I-55, and less than one mile from I-40, the brand new Hampton Inn Marion hotel is set in the small, peaceful town of Marion, Arkansas. 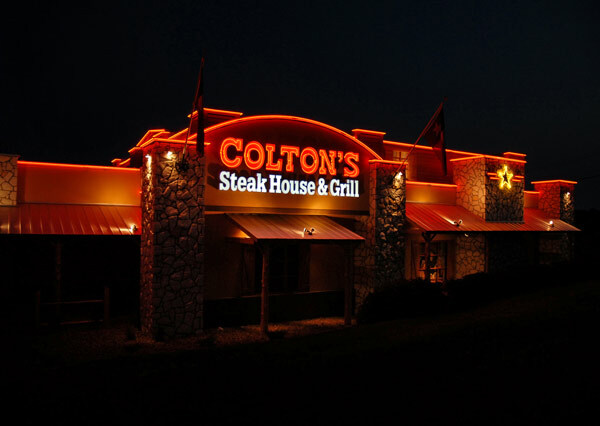 ​Colton's Steakhouse is a great place to have an after or before show dinner. They offer a great mix of hometown favorites with a very welcoming feel to the restaurant. If you're looking for a great place to eat, check this out. 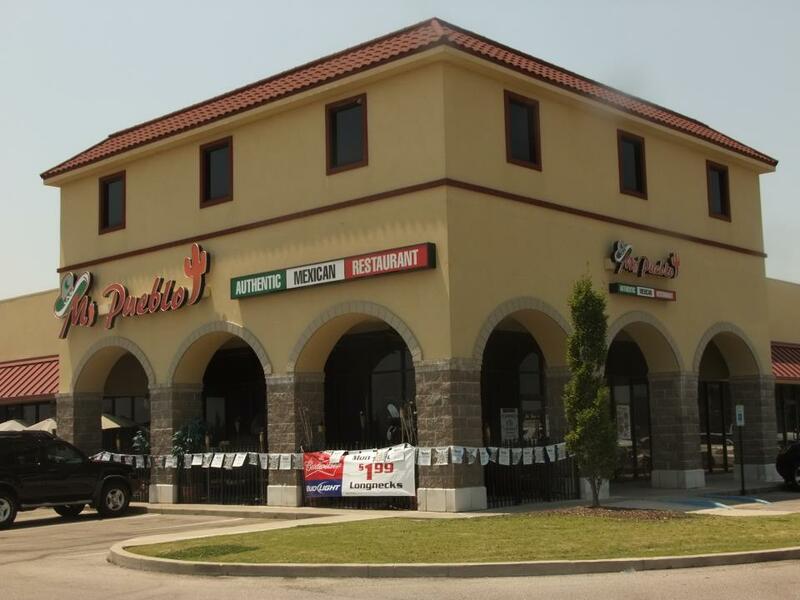 ​Enjoy our delicious dishes in the comfort of a pleasant family atmosphere. Located in the best area of the city, our kitchen offers a delicious menu, to enjoy the most exquisite regional Mexican food. Some of the best burgers and shakes in the area. Don't miss this great restaurant with a very hometown feel. Established in 1977. 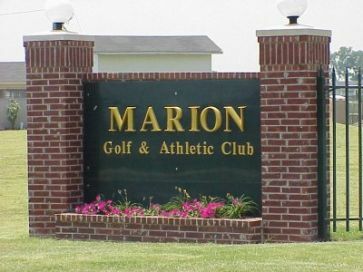 Whether you are looking to improve your golf game, lift weights, take a dip in the pool, or just have a place for the whole family to have fun, Marion Golf and Athletic Club is the place for you. 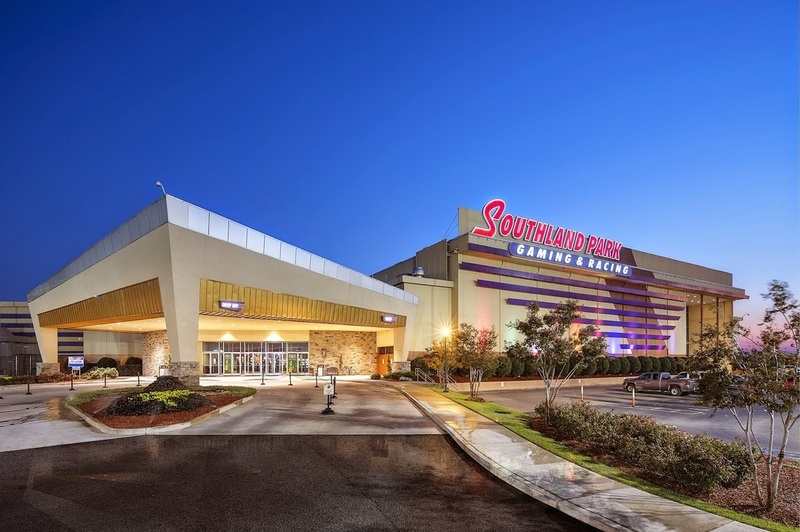 Southland Park Gaming and Racing is your destination for entertainment and good times in scenic West Memphis, Arkansas. Just a short drive from downtown Memphis, TN and Tunica, we offer the best in gaming, racing, and dining anywhere in the Mid South!